Air conditioning systems in buildings have a dual purpose – thermal comfort for the occupants and providing a desirable temperature for the equipment that the work force uses. In IT/ITES offices, the main equipment that requires optimal temperature are the computers, server and other IT hardware as well as the power back up systems (Uninterrupted Power Systems – UPS). While modern IT equipment are designed for a wider range of operation temperatures and environmental conditions, the life of the equipment reduces in case the systems operate at optimal values. The cost of the IT infrastructure, including the servers, desktops, laptops etc. can be up to 15-18 % of the overall building cost. In addition, the equipment is central to the working of the business and any failures to the equipment will negatively impact operations, leading to down time as well as business revenue loss. Another key role of the HVAC system in an office building is to provide adequate ventilation to the occupants. This would include both the right amount of air circulation but also the quality of air. 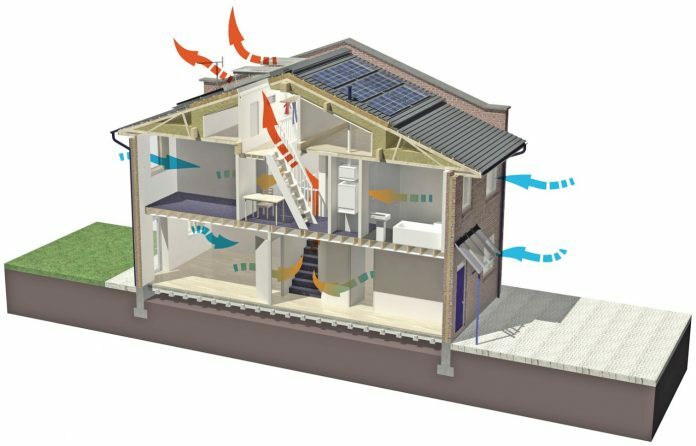 Since outside air is introduced into the ventilation systems for maintaining air quality, the impact of poor outside air will affect the quality of the air inside the building. Poor indoor air quality will thus effect the human occupants by way of respiratory problems leading to lower productivity. Another major impact of poor indoor air quality is the effect the indoor environment will have on the IT equipment in cases where the air has high levels of corrosive pollutants such as Sulphur or nitrous oxides. Standard designs of filtration systems usually do not cater for such corrosive gases leading to high rates of equipment failures. This article describes a case study of a retrofit undertaken at a large IT office building which had been impacted by corrosive external environment leading to high incidence of equipment failure and how the problem was addressed through innovative ventilation design. A large IT services firm had a developmental center located in an area surrounded by an industrial belt. Due to the air pollution arising from the industrial units in the vicinity of the IT services building, the air had high levels of corrosive constituents such as Sulphur and nitrous oxides. The corrosive air caused pitting on air conditioning system pipes as well as the utility systems installed for supporting the building operations. The Operations and Maintenance (O&M) team had to develop a specialized maintenance plan to counter the corrosion issues impacting the operations. The IT department also started reporting a higher than normal failure of the IT equipment in the building – server, laptops, desktops etc as compared to similar operations in other parts of the city. The initial assessment was that the IT equipment was defective but a further study showed that there was no difference in the IT equipment in this building as compared to similar equipment used in other locations. The failure rate had become so high that the business operations were impacted leading to productivity loss for the firm. The O&M team and IT teams undertook a detailed analysis of the failure of IT equipment over a six month period, sending equipment to specialized labs and also getting inputs from the OEMs on the failures. Air quality was checked using the coupon testing process based on ANSI/ISA Standard 71.04-1985 Environmental Conditions for Process Measurement and Control Systems: Airborne Contaminants (ISA 1985). Copper strips are placed in the work space for a duration of time and amount of corrosion developed is analyzed to assess level of corrosive gases. The standard lists down 4 levels of environment contamination as shown in figure 1. Indoor air analysis based on the coupon testing process revealed that the air had a severity level of GX which meant that the standard IT equipment would not be able to withstand the effects of the corrosive environment. The printed circuit boards of the IT equipment were analyzed and signs of sever corrosion were observed, ratifying the findings of the air quality tests. Figure 2 shows some of the corrosion on the PCB. Relocate the business operations to another building where the air quality was superior. This option involved a high capital expenditure as well as a long time frame was needed in view of the relocation of the IT assets as well as the more than 7,000 employees. Improve the air quality of the work space so that the corrosive gases are eliminated and equipment do not get impacted by corrosion at the circuit board level. 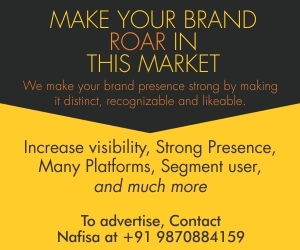 This approach would require the entire air inside the work space to be treated with specialized filters and hence would be an expensive activity. The management decided to go ahead with this option keeping in mind the large investments already made to set up the facility and the tradeoff calculated between relocation expenses and cost of the filtration system. – Prevent external air from entering the work spaces by maintaining a higher static pressure and also preventing outside air from entering at ingress locations. A 6 stage Air Purification Unit (APU) was used to filter out the gases and pollutants from the outside air. 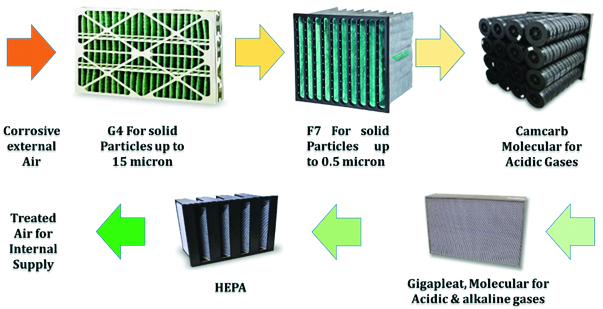 The multi-stage air purification system is shown in figure 3. The treated air was directed to the AHU’s on each floor for circulation within the work space. The hub rooms and server rooms were provided with dedicated filtration systems to provide enhanced level of air quality. Additionally, these rooms were also provided with dehumidifiers. The air purification units were also installed with dehumidifier coils to keep the humidity level below 55%. – Non return dampers installed in the return air system as well as lift pressurization system. This was undertaken to have only one direction of air flow. Post installation of the system, the O&M team carried out anassessment of the air quality using the coupon test method. The air quality was found to be at G1 level post the installation of the APU which is the most preferred air quality level. The defects in the IT hardware were also tracked to see the impact of the retrofit. 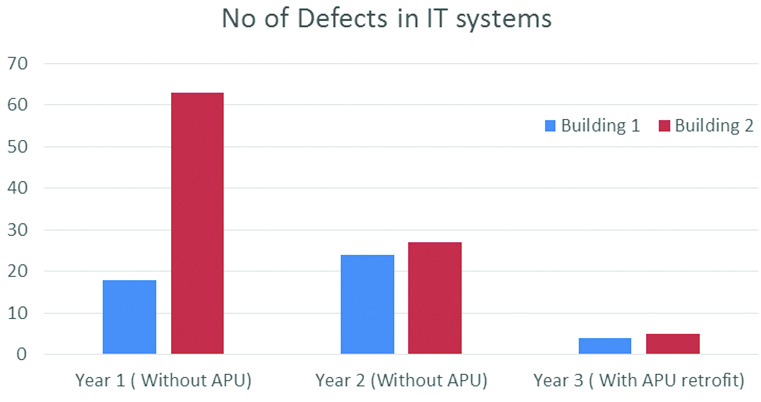 Figure 4 shows the drastic reduction in the number of defects in the IT equipment post installation of the APU. Poor air quality was having an impact on the business operations of a large IT services client. An innovative and cost effective solution was arrived at after understating the root cause of the problem, identifying suitable design options and then quickly executing the retrofit. The changes in the building ventilation system enabled the number of defects of the IT hardware to reduce drastically and helped improve the uptime and availability of the IT systems. The key take away from this case study is that the environment that engineers work in is not always optimal. The task of the HVAC engineer is to find cost effective solutions for the problems encountered so that business operation can function effectively and efficiently. IF YOU WANT TO SHARE YOUR THOUGHTS OR FEEDBACK ON THIS ARTICLE, PLEASE LEAVE A COMMENT BELOW.